Do you need to get your fridge tuned up for the holidays? Well, I have sumpfin' for ya!! Back when I Organized my Refrigerator, who knew what a fuss would be made over it? On Pinterest, this post has been pinned and repinned over 1,400 times. To-date, it has had 22,000 page views. AFTER cleaning, grocery shopping, and organizing. couldn't find them and wished that you could. bins to organize YOUR refrigerator. Your fridge will be organized, just in time for the holidays! The first giveaway will be right here at my place. 2 entries: If you enjoy my blog, be my new Friend. (If the Google Friend Connect isn't working, refresh your page and wait till it loads. 3 entries: LIKE me on FACEBOOK (lower right, further down blog page). 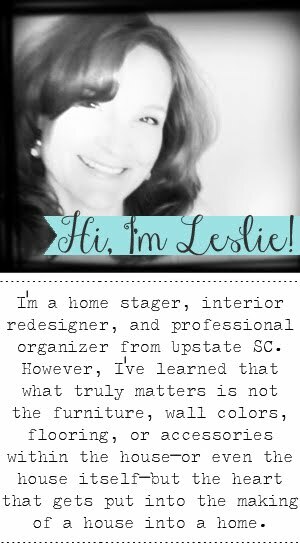 You'll be at her place awhile--she has fabulously frugal and fun ideas for home organizing! Have a gloriously wonderfully blessed day making your home!! already a follower and if I can figure out how to like you on facebook I'll do that to.. I've got a new refrigerator that is supposed to be coming Saturday, Leslie! It might be a good idea to start off on the right foot with the new fridge. First I want to say thank you for stopping by 21 Rosemary Lane and to tell you "yes" you can make that trifle for an afterschool snack! Second I really like those frig bins!!! 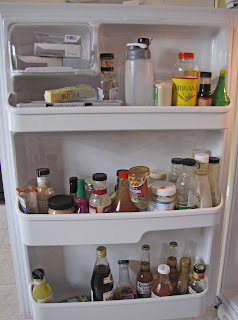 My kids and husband are always knocking and spilling things over in the frig...this is a great solution! And third...love your blog...I am your newest follower!!! Wow...it looks like a fridge commercial! Love it! 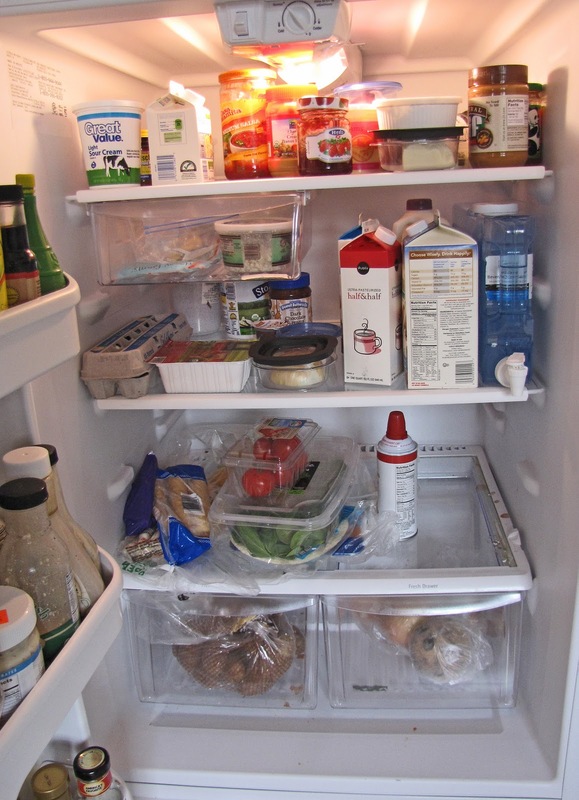 Oh my gosh I love your new organized fridge. Believe it or not I was just thinking about mine this morning and how things get pushed to the back then noone knows that they are back there. It is driving me crazy. Already follow and love your blog. Would love to turn my farm fridge into a clean, find everything, easy to take care of fridge. I am currently coveting your refrigerator!!!!! Mine is a science experiement waiting to happen! and evidently I got so excited I could no longer speak English. What I meant to say was "I also now like you on Facebook!!!" Perfect timing. This is on my to do list before my Mom gets here from Florida for a week at Thanksgiving. My frig is in desparate need of some help right now. It's only going to get worse with all the cooking I will be doing for all the functions she has planned while she is in town. I just gave the thumbs up like on Facebook to your post. Would love to organize frig before the holidays. Just signed up to follow your blog via Google and I already follow you on FB. Hi! I've been visiting for a while. Today I joined yuor site and liked you on facebook! Woo Hoo....I really need some help for my fridge...hmmm, just about everything needs help. This is so absolutely fabulous! I'm a new follower (and subscriber)! Hi! Love your new organized fridge! This is such a great idea! Please enter me in the giveaway. I just signed up as a follower to your blog by email. I love this idea, and would love some for our fridge, and I am also a follower of your blog. hi!! :) Hope to win!! Found ya through OMF, love the frige! Ohhhhh, I'd love some bins. Your fridge looks great. Where did you get them. 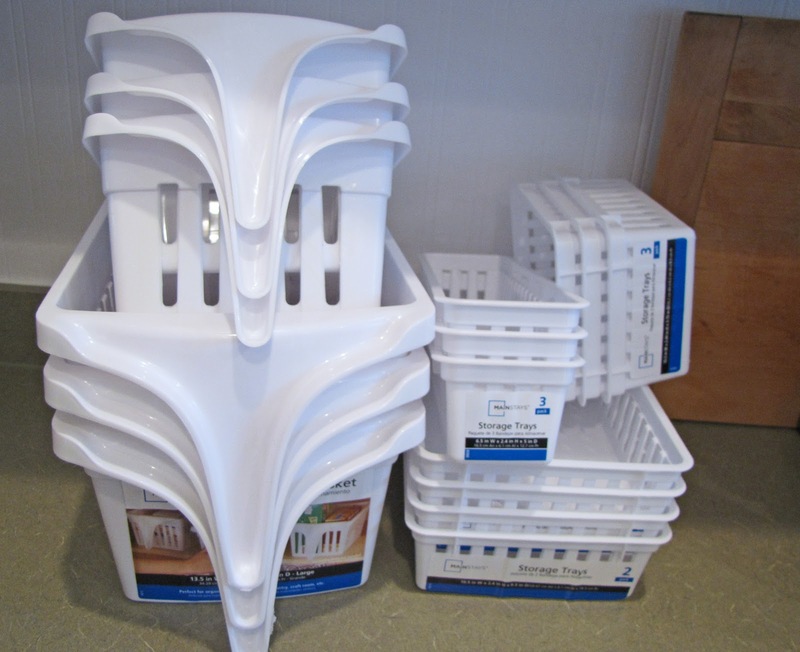 These baskets look like a wonderful organizational tool! Would love to win them! Thank you for doing this, Leslie! love you blog and would love those baskets!! Great giveaway I liked you on FB! 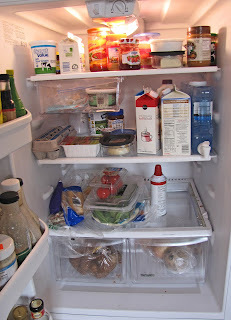 Hi, I'd love to win me something to help organize my fridge! Hi! I'm a new friend! LOVE the fridge organization. I think my fridge totally needs this. I added bins to the freezer but not the fridge. Now I have no idea why I didn't do both because this looks great! I love it! Those bins are just great! Oh, I need these so badly! And I already follow you!! Hello there! Love your blog! I'm also a follower (found you through that post on Pinterest!). I love the way you organized your fridge. Mine is a total mess. Would love to win those organizers. I just bought these containers to organize my pantry! More for my fridge would be wonderful!!! Great giveaway! I am a new friend. Can I enter for my mom ? She lives in the states ,and is need of serious organizing. New friend here and love your skills. I need all the help I can get. The fridge containers is an awesome idea. Thanks for the info on your site and the giveaways. I don't have a blog and it's my first time posting on any site like this. Sorry I had to use 'anonymous' until I figure this out. I stumbled across your blog from Organizing Made Fun...I'm excited to become a regular! Love the look of these bins! Also followed you publicly on GFC! Jay Fer Peakee@yahoo.com but all run together. These look fantastic! Thanks for the op! I would love to win! I am one of those people that have your fridge pinned. I have had your blog delivered to my google reader for awhile now, but tonight I signed up with google friend connect. OMG, Leslie! Your refrigerator is incredible! We bought a side-by-side this summer and I'm still trying to figure out how to organize it...seems like I lost some room, but it is deeper than my old fridge. Which means things get pushed to the back and forgotten about... :( Condiments seem to take over... I've bought a few bins, but coordinating bins make it look so nice! These may be just what I need - thanks for the opportunity! My fingers are crossed! I have been a happy follower! Thanks for all your inspiration! I love those Pinterest bins!!! I didn't realize they were from your fridge. Leslie this is a wonderful giveaway. You created a beautiful frige. 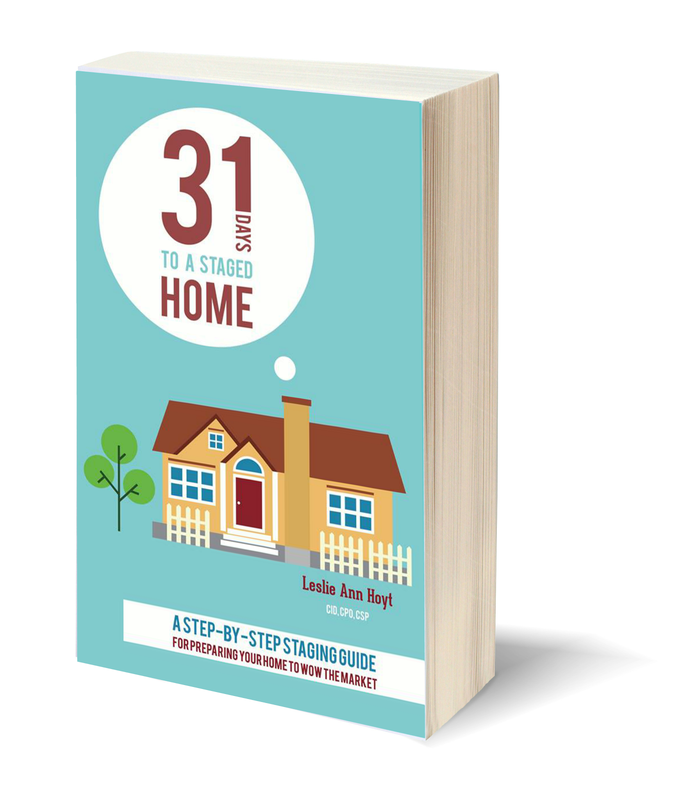 I love all home organizing and would love to win. Thank you for the chance. I'm a happy follower and like you on FB as well! Seriously excited! I've actually pinned this one :). Um... can I marry your fridge??? I don't want to pester you with alot of comments so I'll put it all in one. I'm leaving you this comment. I would love to have my refrigerator look nice & oraganized. We're going to be having a new granbaby soon & We'll REALLY need organization there. This giveaway couldn't come at a better time for me, since I've been out of work & couldn't afford to run out & find these bins. 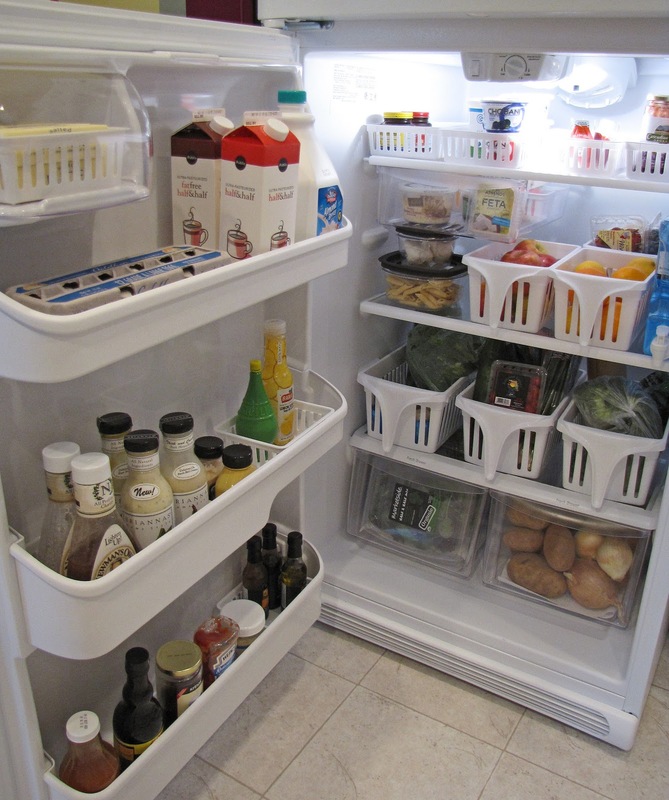 I have the same model of refrigerator and LOVE how you use the baskets to organize. If only I could find the same ones with the handles to put in my fridge I would be a happy camper! Subscribed to your blog today as I was touched by your depression postings. I understand and thank you for sharing. I know, I'm not in the USA! Just wanted to comment here anyway...who knew...so many people have a fridge organisation problem . OK, admittedly I do to, and am going to have a hunt for some UK plastic storage that will fit in the fridge. Thanks for the nudge. Hi! Love your blog, some day I will take the time to have a blog and you can see my 'home', and the inspiration I got from you! Oh yah, I am a new friend! Oh.my.word! I have an older fridge, and it is small but it works so I can't justify a new one. This would be amazing. After having a little one with multiple food allergies and having to switch from "pantry foods" to real, whole foods (and liking it by the way) we have found that our fridge is too small and we have too many cupboards. Now if only we could organize this space! Please rescue us! HI! New friend of your blog! Love the way you organized your fridge! Found your site through organizing made fun! Liked you on facebook and clicking the button to follow you, as well! Cool beans, those are awesome! Count me in. I'd love any help I can get on being organized! I love a clean refrig - just never thought to use storage baskets. Great idea! You have the most beautiful frig I have ever seen in my life!! !Thanks for sharing this great idea. Love your blog. Slowly organizing my home and found lots of inspiration here! Now off to "like" you on FB and follow you here! I love this idea! My fridge is ready! I follow your beautiful blog! It's really lookin good. Hello!! I love your fridge make over! What a great idea. Hi Miss Leslie! I love your blog! 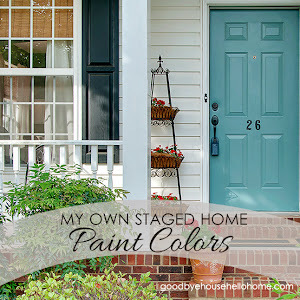 When my hubby and I got married we literally had nothing in our house and your blog inspires me to be thankful now (five years later) to have a home and be a homemaker and mother. I would love to win this set. I have two fridges and a stand up freezer that all need some serious help! Hi. Love your frig transformation! I am trying to find the mainstay bins you used and was hoping you could point me in the right direction. I was just thinking about organizing my fridge/freezer this week! BTW, I was one of the 1,400 pinners on Pinterest! I would love to be entered! I have been "liking" you for a while on Facebook and now I am following you officially on your blog. I read all the time and love your ideas and what you have done with your fridge!